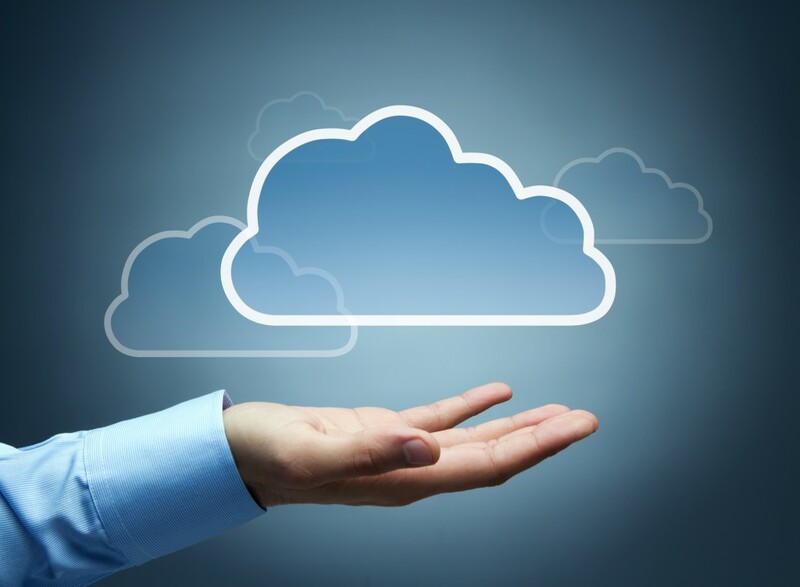 Why One Should Move Business to Cloud? Cloud is everything for new technology lovers. Servers are shifted on cloud, data is stored on cloud, and applications are running on cloud. All in all cloud in the product or service of this new era. Cloud or cloud computing can be defined as a group of servers and applications/software running at a single space on the Internet instead of some desktop where data is stored in hard-drives. What to consider before switching to cloud? Its about the Internet and do not think of it useful for business which do not need Internet in their job. All about moving to cloud is to ease your management and administration panel and enable business to operate more efficiently. Choose your vendor smartly looking to every pros and cons associated with the services. When discussing about shifting the servers to cloud, it need an efficient, secure and reliable service provider. Cloud infrastructure requires a good bandwidth; secure access, efficient and active team, instant support service and lowest downtime with trusted backup facility in case of worst situation. Why one should move to cloud? Speed always makes you the winner. Business capable of innovation, experiment and deliver software-based solutions faster than others are the winners. Launching new applications and introducing regular upgrades with unique features is considered based on days, months, and year. This will decide one may survive in the market or not. Introducing new features and recovering from the old mistakes quickly will help you go for bigger projects and grow more and more. All what a business need is to search a good vendor and start shifting. You vendor will then be there, as your guide and this elasticity and self-service of cloud infrastructure will let you grow quickly and creatively. Safety is necessary if you are moving with speed. Nothing is better than this combination of speed and safety. Only speed will lead one to a bad accident. It is necessary to recover quickly from the past mistakes and take a new risk and improve the system. But the entire system needs a safety measure to secure the documents, data flooding online. All the faults, which occur to a system, must be clearly visible and there must be proper access so to get the things in line. This is to check the failure and follow the next step. System must be prepared such that the accident is limited to a particular area and so that we may keep other areas untouched. This will help limit the damage. Whenever short-circuit happens the system works and make the circuit open to limit the damage. Cloud infrastructure also needs this feature. There must be option to stop or prevent the failure. At last comes the recovery option. Whenever a failure occurs system should be able to find the failure and start the automated recovery to some extent. This will ease out the manual process and recovery will be faster. Initially there was a need to prepare the infrastructure, which demanded buying new and big servers along with other hardware. Later this hardware was deployed. This all was slow and costly. This we may call as vertical scaling. Buy machines that are cheaper and easy to buy and are easily accessible to replace large servers for running the applications. Follow horizontal scaling to replace a larger poorly employed server with several smaller servers and assign multiple isolated workloads to them. Once your company starts growing and needs a higher bandwidth, shift all your service to cloud. This will give you a speed to grow faster with quick working scenario. Another remarkable benefit of cloud service is quick disaster recovery. The assurance comes from the SLA given by the vendor to recover the services within minimum time duration. The providers take care of most of the issues. No need to get tense about your data backup in case of any accident, crash etc. Cloud keeps several copies of your data and store it so one may restore it even if the system is not running. Updates include security updates, software upgrades and many other features. The provider does not occupy the time and resources of their customers and thus keep them free. Internet is used by many business firms to keep there working online and efficient. So, if you are using a good bandwidth then switch to cloud as your competitors are doing. This will make you quick and responsive and help you grow in a market of so many flaws. Be in current era instead of sticking to the old technologies. There’s no guarantee when will the maintenance process run and when will be the downtime and how will this affect your business. Choose a vendor who provides you all the necessary information with SLA to know the scheduled maintenance and hence be prepared and keep your customers prepared for the downtime. A software application regularly goes through a phase of upgrades that is necessary and cannot be avoid. But then how will the business people cope with it, as they need to train the employees again with each upgrade. One solution can be to assign a team to work on software and teach the rest of employees time and again whenever required. Being on cloud means to be accessible from anywhere and one is not just bound to the computer hardware. This is a serious issue as your information is floating on cloud and is vulnerable. Get in some discussion with your vendor and find out the security terms they’ll follow and what will be the scene in case of security breach. It will be wise to involve your legal advisors.